Curry and rice is a dish often prepared in home cooking; it can be found easily around the city in cafés, cafeterias, bento box stands, and the like. It is so well known that it could be considered as the star of the food service industry. All of us Japanese people love curry and rice. Curry House CoCo Ichibanya, a curry house that has expanded overseas successfully, started with a small city café offering delicious curry and rice dishes. Made by hand by the owner, these dishes made a huge leap by going from homemade flavors to providing flavors of the world. As long as the curry roux has been prepared, all you need to do is pour it over freshly cooked rice. Then you can simply add your favorite toppings on top and your meal is ready. This simplicity and great sense of fun might just be the secret of the popularity of Japanese curry and rice. CoCo Ichibanya is a world-renowned Japanese curry and rice specialist restaurant, which was also featured at the MILANO Expo 2015. All dishes can be customized to your taste, from the spiciness of the curry to the amount of rice served, as well as the variety of toppings and the number of them. 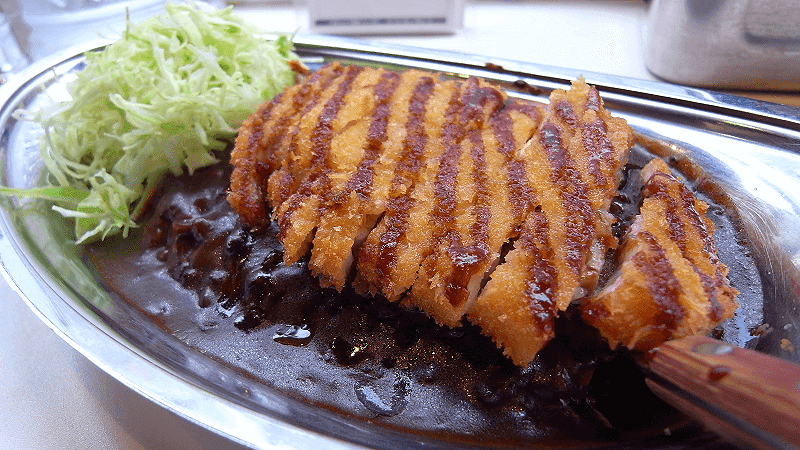 If you are unsure what to order, simply start by trying their delicious katsu curry. Also, more recently the restaurant has launched its new vegan curry, which uses absolutely no animal products in its ingredients. This is a restaurant that will delight a wide range of people, all the way from adults to children. Although not as famous as CoCo Ichibanya, Sanmaruco is also another curry house that has been well known in Japan for many years. Its restaurants can often be seen in stations and airports, so it is primarily used by people who are not too rushed in their travels. The restaurant we are going to introduce in this article is located inside a major department store, so it is always bustling with shoppers. One advantage of chain restaurants is that you can always count on stable service offering delicious curry and rice, all served in a relatively short amount of time. If you are planning to be busy traveling around, and you fancy eating curry, we definitely recommend visiting this restaurant. 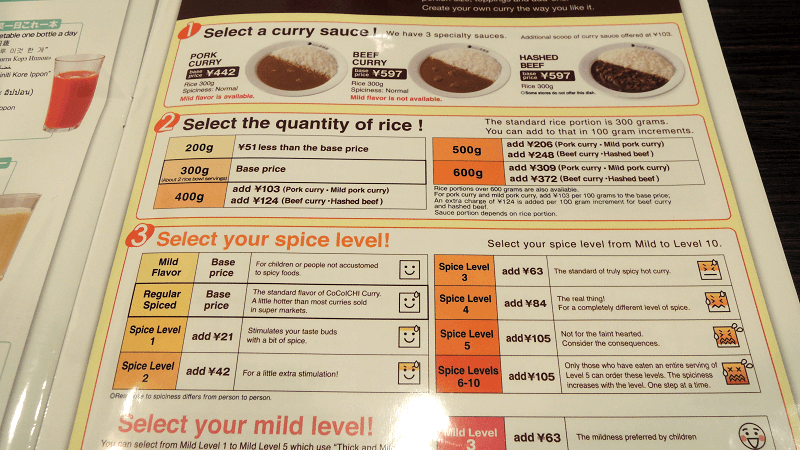 Go!Go!Curry: There is a curry and rice dish that has been conquering Japan in recent years. 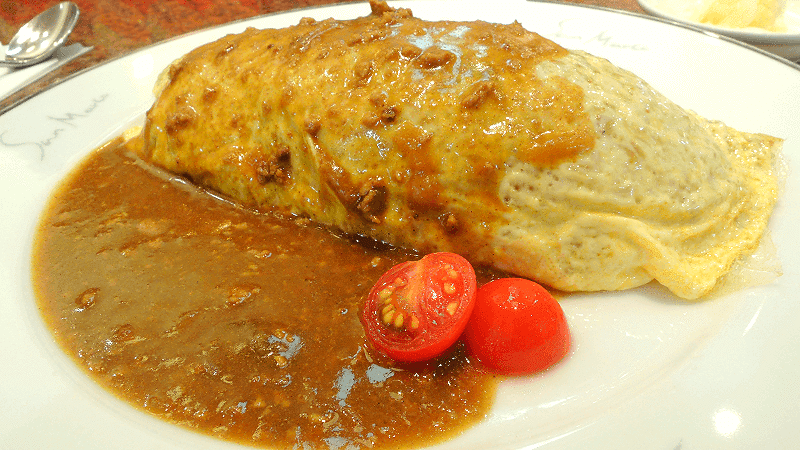 Its name is “Kanazawa curry”. This curry was born in Kanazawa, Ishikawa Prefecture, which is located in the Japan Sea side of the Hokuriku Region. It is served with katsu breaded toppings so big that it tends to cover the rice completely, and it is characterized by its rich flavors and generous servings of thinly sliced cabbage. This is a chain restaurant that is very popular with foodies and fans of B-class gourmet food such as ramen lovers. Make sure to visit one of these restaurants with a completely empty stomach! ※ This restaurant closed in December 2016.